There are worms, escapists, and some very unreliable chefs in the Humble Team17 Bundle. 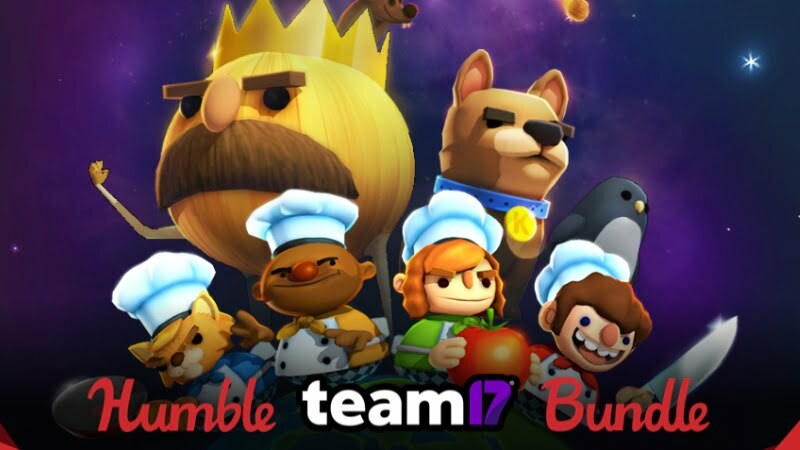 The Humble Team17 Bundle is now live. Included in this latest pay-what-you-want charity bundle is $143 worth of games, plus a few other bits, that you can pick up for as little as one US dollar. For a publisher with as long and varied a history as Team17, the breadth of series on offer in this bundle is perhaps a little slender. That said, the depth on offer is great. You can get The Escapists, all of its DLC, and the Gourmet Edition of Overcooked – that’s enough content to fill anyone up. Here’s everything that’s in the Humble Team17 Bundle. The Humble Team17 Bundle runs through until the 18th December, closing at 7pm GMT (11am Pacific). As ever, all purchases made via the Humble Store also earn money for worthwhile charities.